Walsh Family Wine opened last month in Purcellville, and the owners are feeling loved. 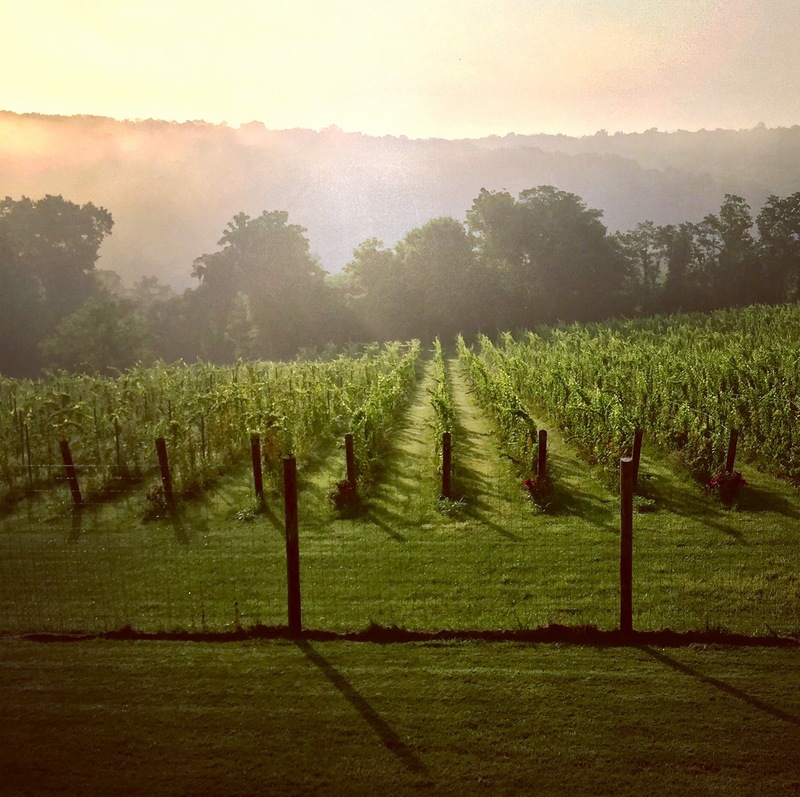 What was once their side project – growing and making wine from a Catoctin Ridge vineyard just outside of Waterford – had exploded into farming five vineyards over 50 acres and the eventual purchase and re-launch of a winery. More than 500 guests descended on grand opening weekend. But instead of feeling exhausted, co-owner Sarah Walsh says the outpouring of community support and is what kept them going. Taking over from an icon can be tricky, and the Walsh’s predecessors, Mark and Vicki Fedor, owners of the former North Gate Vineyards, were – not to overstate it – just crazily beloved. From their work ethic – they made and sold wines at farmers markets and held garage tastings for years before opening the winery – to the passion they put into creating an extreme eco-friendly business, to the humility they showed while earning top wine awards made many fans over the years. But Walsh Family Wine owners Nate and Sarah Walsh are no pretenders. 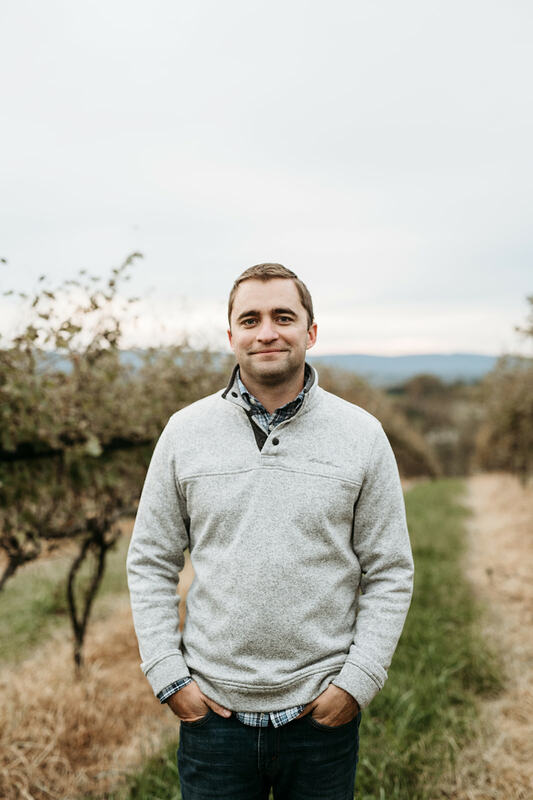 They’ve been part of the Virginia wine community for more than a decade already, Nate as gold-medal-winning winemaker at Sunset Hills Vineyards in Purcellville, and Sarah in fine wine sales and hospitality. I asked Nate for his thoughts about where they’ve been and where they’re headed with the new Walsh Family Wine. Sunset Hills was and is a wonderful wine producer. Mike and Diane Canney took a real chance on me, as I had never been a head winemaker when they hired me, and they allowed me to develop my farming and winemaking style pretty much on my own terms. It was a period of growth for Sunset Hills – we went from 20 planted acres to 70 during my time there – and I was fortunate to be a part of that, and to get to work with their vineyards, of which there are some really high-quality blocks. Sarah and I started Walsh Family Wine as a side project. Sarah has a background in fine dining, as well as wine distribution and sales, and my background is in winemaking, so it always seemed like with our powers combined, as they say, we could do something to be proud of. We were given an opportunity to take a lease on a vineyard called Bethany Ridge in 2014, and we jumped at it because it’s such a great site. For 2014 and 2015, we worked the vineyard in the evenings and on weekends, and each year produced a Sauvignon Blanc, which we sold to restaurants in the area. I was able to teach her about the farming end, and she was able to teach me about sales, and we were working toward a product that we knew we’d be proud of. It’s a valid concern that getting caught up in the day-to-day weeds of operating a business will pull one away from the primary goal and aspirations for creating the business in the first place. But it’s actually had the opposite effect on us. We are more detail-oriented in the vineyard management and winemaking, and more concerned with the minutiae of producing quality wine, because there are no longer any excuses to doing otherwise. There’s nowhere else to lay the blame for failure. I would say that I am even more concerned with the vines and wine than I used to be. We have a bit of a different model than what most of our neighbors are doing – more of a focus on an elevated level of hospitality, on tours, and on longer, more intimate tastings. Fewer people, and more connection with the people. We put enormous effort and love into the wines, and our hope is that if we can show people that, they will care. Tip: One Friday evening a month, Walsh Family Wine will host a “Bar Takeover” that invites other Virginia winemakers to present their wines along with Walsh wines.